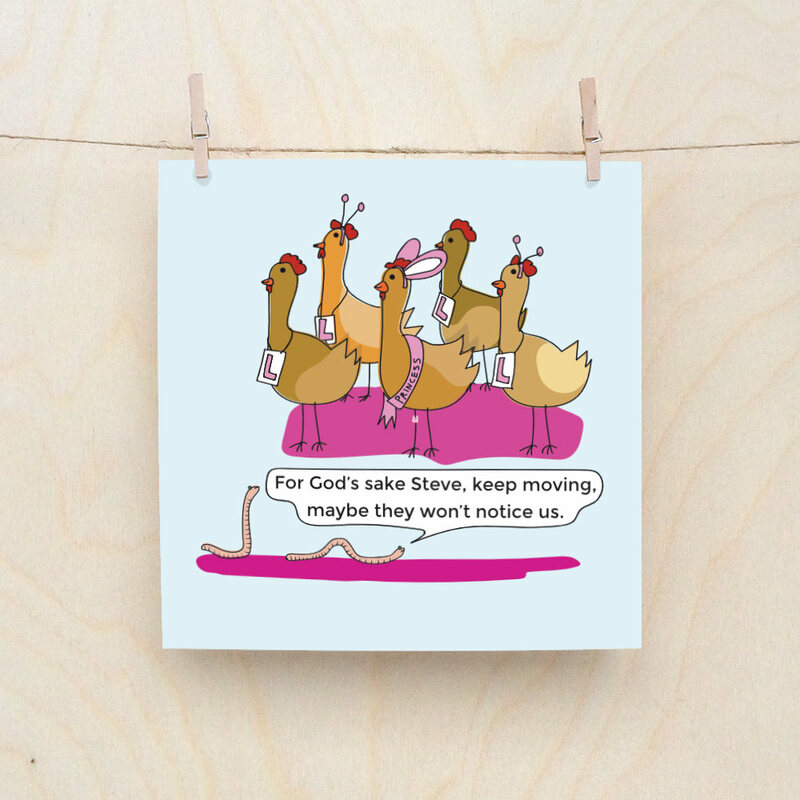 Funny Hen party card. Or birthday. Or other things.